This awardwinning, fullflavoured Canadian Rye whisky offers a rich aroma with a body that is complex and perfectly balanced. 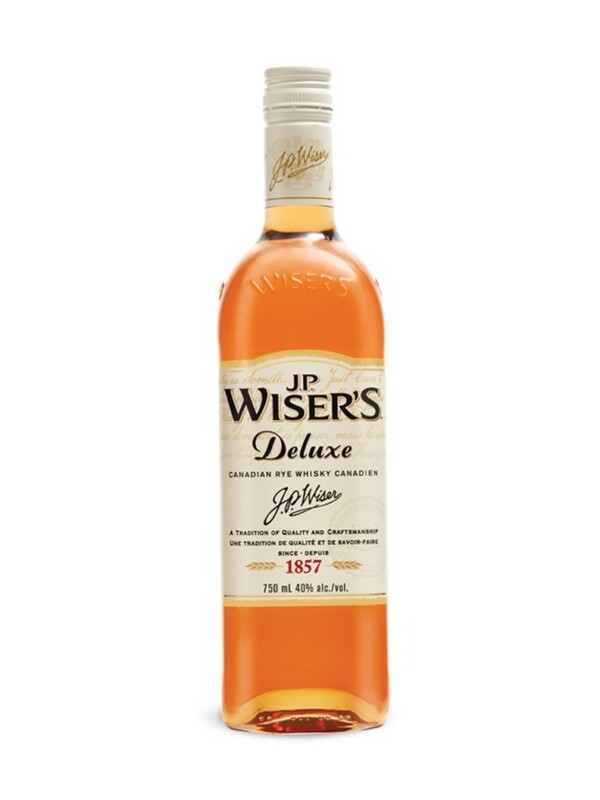 Part of Canada’s bestselling whisky family, it is an exceptional blend of oak, toasted grains and rich toffee, with a finish that is smooth and enduring. Full, rich fragrance of dried fruits, caramel and vanilla on the nose. Well balanced mature oak.